portable transmitter solution emulates a base station signal for field testing with both mobile phones and test receivers in a variety of environments. 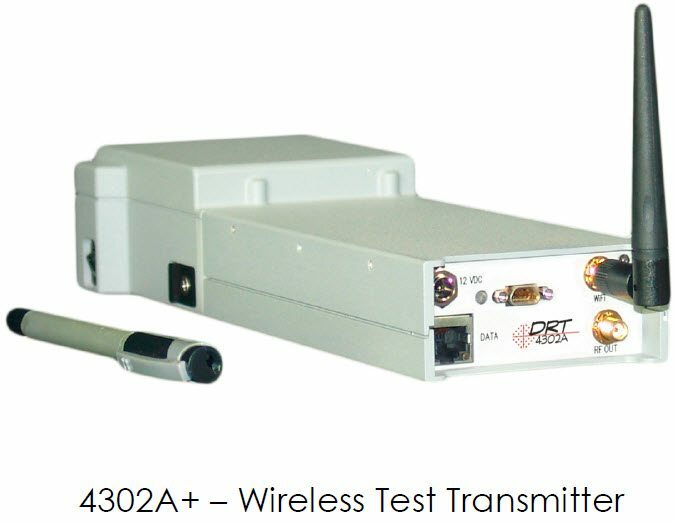 The test transmitter is an integral tool for many applications including analysis for base station tower site evaluation, propagation model tuning, and indoor coverage enhancement. Support for CW, GSM, and WCDMA protocols covering all appropriate bands. Upgradeable to support CDMA. 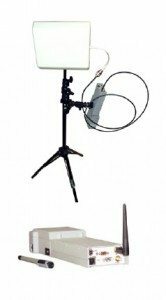 Base station broadcast signals with user settable channel and message parameters. 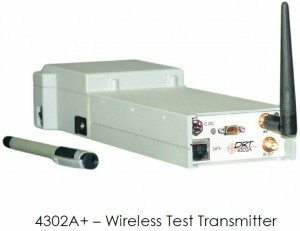 Transmitter output supports most popular drive test measurement systems with decoding capability. Interesting feature of this Transmitter is that it can be controlled from Test Mobile Handset.